Knowing that you belong and being convinced of what you believe will take you on a journey where you can BECOME all that you were meant to be. Our family wants you and your family to become the best that you can be and no one can reach their potential without opportunities where they can invest their lives with purpose. 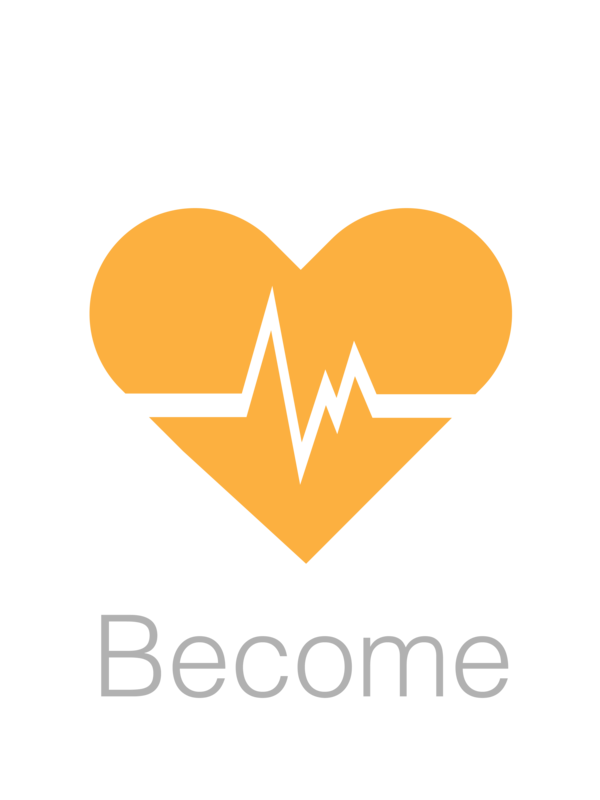 We understand how important it is to purposefully contribute, to invest in something bigger than you. That is why at Desert Stream we also invite you to make a difference. There are many opportunities at Desert Stream where you can make your special contribution, where you can leave a mark on the world that cannot be erased. At Desert Stream we will do all we can to prepare, equip and release you into your potential allowing you to serve with confidence. Join us in the journey and become all that God has intended you to be. At Desert Stream we have put much value on Prayer. We know that everything in the Kingdom of God moves at the speed of relational communication. The pinnacle of relationship and the individual that we need to be most in communication with is our Father in Heaven. He desires to have a personal and intimate relationship with each of His children and the way He has chosen to do this is through the vehicle of Prayer. Prayer is a privilege, not an obligation! It’s not so much our duty to pray as much as it is an absolute privilege. We are getting this revelation on prayer and we are understanding that it is more of a GET TO, not so much a have to! Just think of it like this; the Creator of the Universe is longing to hear from you, and longing to impart the abundance of Heaven to empower you to fulfill your divine purpose, and this can all be accomplished through prayer! If you are not praying you are not saying. Please hear what I am saying; it’s good to think great thoughts and to meditate and hope, but to pull anything from Heaven and create the atmosphere of Heaven here on the earth we need to come to the conclusion that we must SAY. God created everything by the power of His word and everything is held together by the power of His word, and according to 1John 4:17, we are as He is here on this earth. He created with words and we to can co-create with Him with His word! So, that’s what we are doing here at Desert Stream on the first Tuesday of every month @ 7 pm. We come together for a night of Worship and declaration. We come together and inquire what the Holy Spirit is saying and we endeavour to proclaim what we are hearing. It never ceases to amaze me as He shows up month after month and meets our needs and exceeds our expectations. We usually have a time of impartation and prayer for people. We would love to see you all come out to Corporate Prayer and add your faith to ours and see what God will accomplish, as we humble ourselves and pray. Perhaps you have been to Disney World and have done the “all-inclusive resort” in Cuba, and you are looking for something different. Maybe you have only ventured to the family cottage, or spent a couple weeks camping every year and are seeking a new adventure. Or perhaps you have come to realize just how blessed you are and want to share some of that blessing with someone in need. Then you need to take a Victory Vacation! Victory Vacations are an opportunity to take an adventure, where you are not the only one who is blessed. Going on a Victory Vacation affords you the chance to make a purposeful investment in the lives of others around the corner or around the world. You don’t need a specific trade or skill, all you need is a desire to make a difference and the flexibility to work in an unfamiliar environment. Whether you go and care for children in an orphanage, lay brick to build a new school, pray for the sick, or feed a family, you can have a life altering experience on a Victory Vacation while serving others. 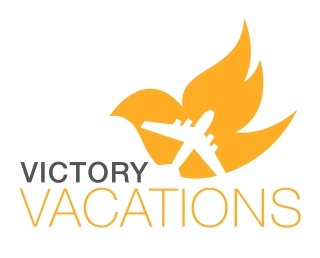 Why not prayerfully consider joining us on a Victory Vacation in the near future? A new opportunity to “go” and serve, is waiting for you just, around the corner, or, maybe, around the world. Our next Victory Vacation will be early February 2019. This two-week adventure will take you to the island of Samal, off the southern coast of the Island of Mindanao, in the Philippines. The all-inclusive cost (travel, accommodation and food), will be between $2500 and $3000 CAN. More details of the Victory Vacation will be coming soon! We believe that it is important to start teaching our children about God right from the beginning. So our volunteer teachers and workers tell stories, play and sing worship and pray over the children in their classes each week.The rooms are brightly decorated with a state of the art pager system so that we can be in contact with the parent at all times. So as a parent you can enjoy your service, having peace of mind that your child is alright. This high-energy age group is broken into two age groups, the 2 & 3 year olds and 4&5 yr old class. They have weekly worship where they are involved in actions and instruments. They learn stories from the Bible and God’s word, and get their creative juices flowing with crafts. The kids have fun every week and learn God’s word in a way they won’t soon forget. Every week the kids meet at the Oasis room where they can enjoy air hockey, or a game of Nintendo before the service. Pastor Mark & Rhonda and their team bring a high energy service, with worship, faith & word based teaching, fun and sometimes zany games. The great thing is you don’t always know how it will be delivered or what character might show up for a visit. Every week is a new adventure learning how God loves kids and wants to use them and their gifts to do great things and fulfill their destiny in Him. This is the most fun and most difficult age to be at. George Barna says that a child needs to make a decision for God before they go to high school. So every Wednesday throughout the school year starting at 7pm, we take this group and go after God. We teach on things that our kids are facing and being attacked with, and then teach them how they can overcome and stand for what they believe, and not the lies of the world. We stand on Romans 12:2: “Do not conform any longer to the pattern of this world, but be transformed by the renewing of your mind. Then you will be able to test and approve what God’s will is – his good, pleasing and perfect will”. We also love to get together for fellowship have special events through out the year, be it lazer-tag, pool parties or just eating pizza. Every Wednesday at 7 pm we gather for a great night of the Word, food and fellowship. We treat youth as though it were a Life Group, where youth can connect, form friendships, and dive deeper into what God has in store for them. This is the generation that is going to be world changers. We love youth at DSCF and want to help lead them into a deeper relationship with God while dealing with the struggles that they face every day. We also love to get together and have fun. Throughout the year we have family events like the strawberry social, chili dinners, and other fun events that promote FAMILY. We also provide training such as: parenting, marriage and family financial courses. So watch for up coming events on church calendar or contact Pastor Mark McFaul at (613) 968-5348 or markm67dscf@gmail.com if you have any questions. We have now connected our PushPay App to our website! Please refer to the our Home page, and click on the link labelled “give today”. Thank you & God bless!